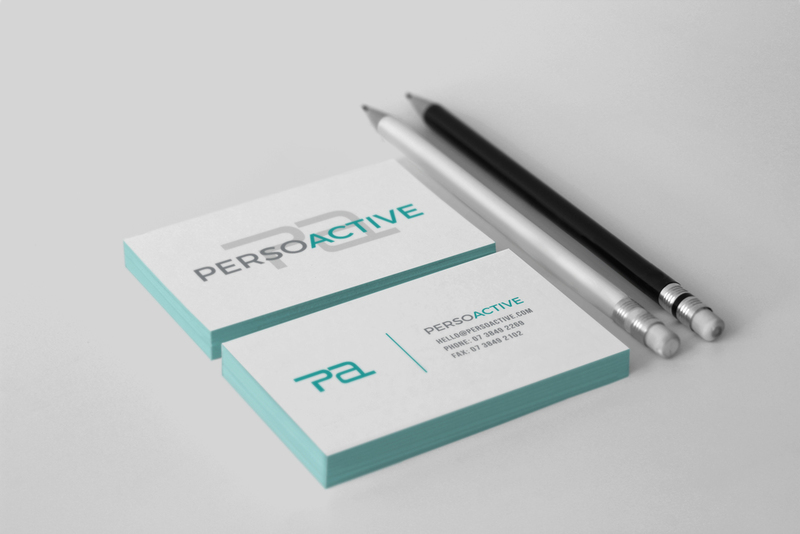 PersoActive is an exciting new brand that is your solution to personalised active wear. The clothing is manufactured in Australia at the head office in Brisbane. They are a lovely team of people that I highly recommend as I know how wonderful they are to work with and that they will provide a wonderful service for you!